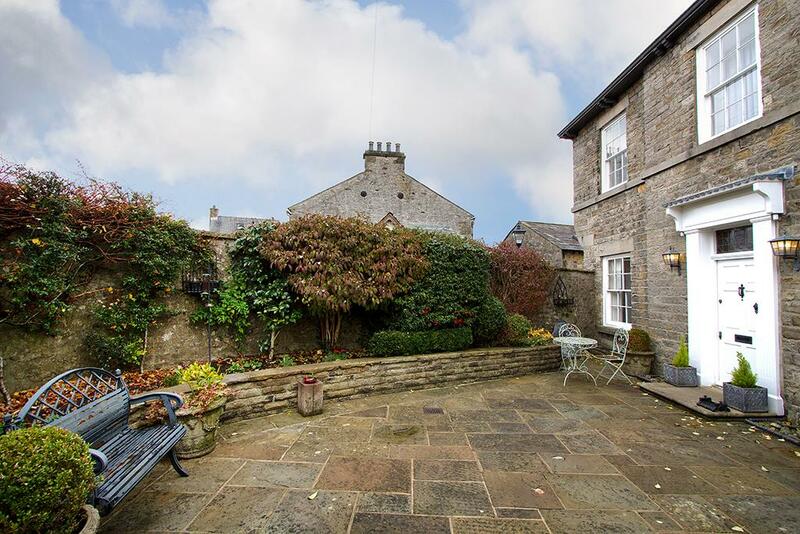 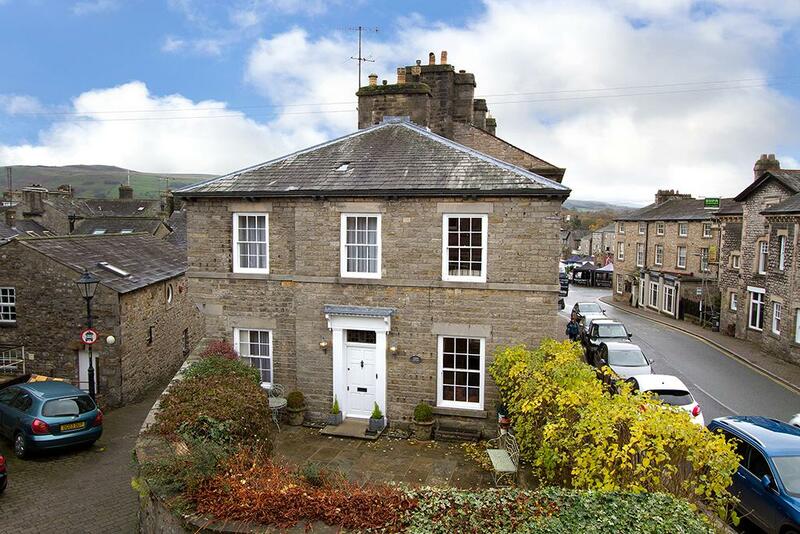 Rich in authentic architectural detail, beautifully proportioned and in the heart of the sought after market town of Kirkby Lonsdale in the Lune Valley, nestling between the Lake District and the Yorkshire Dales. 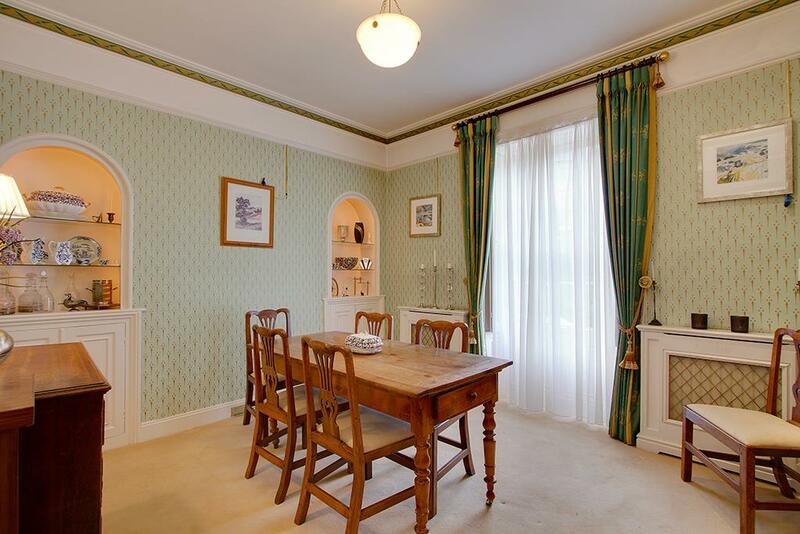 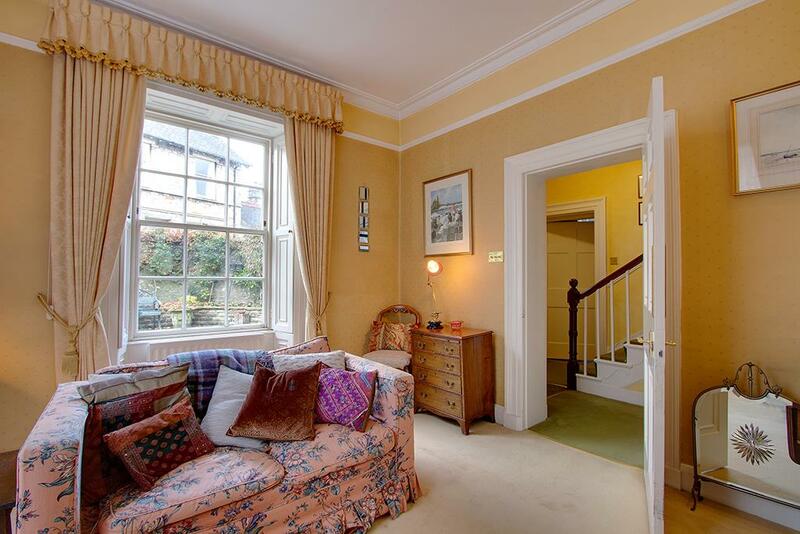 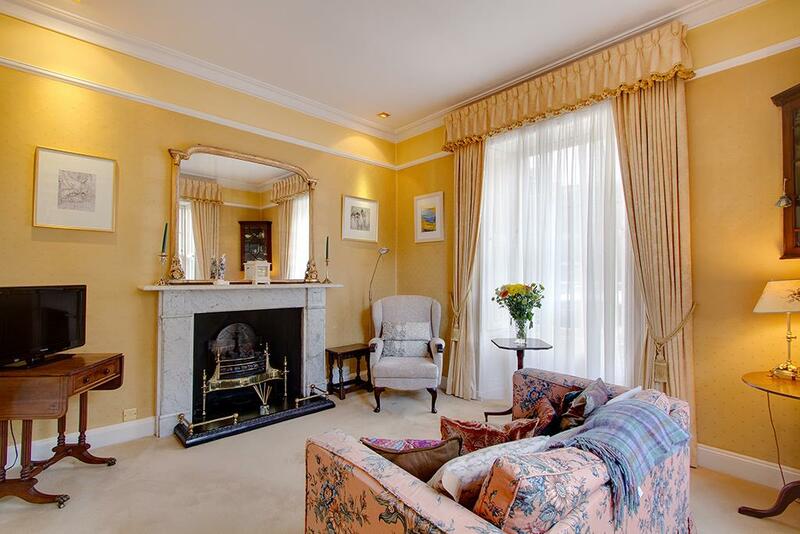 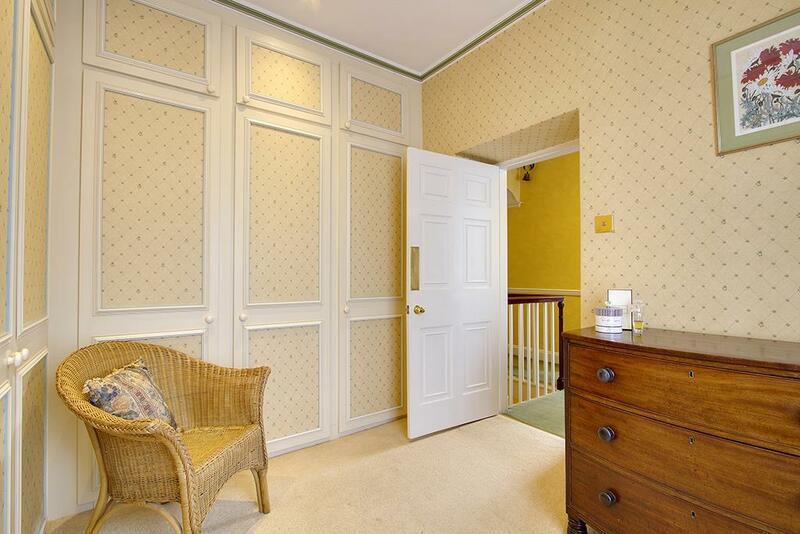 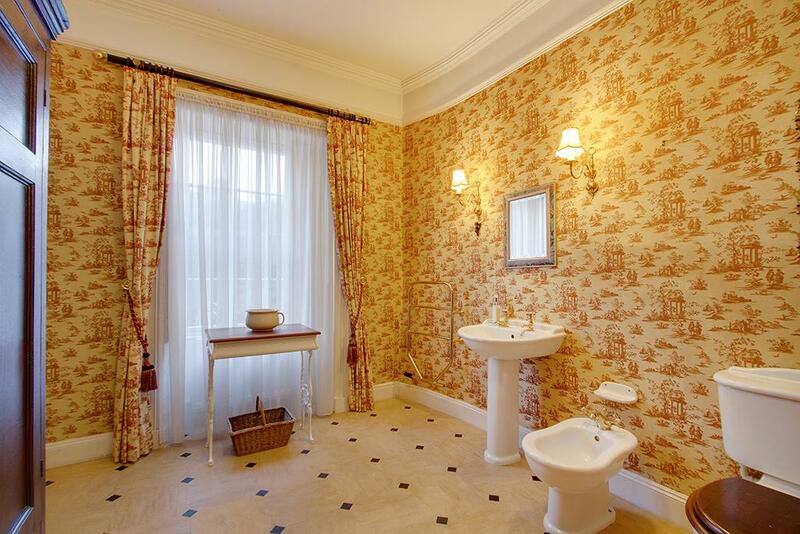 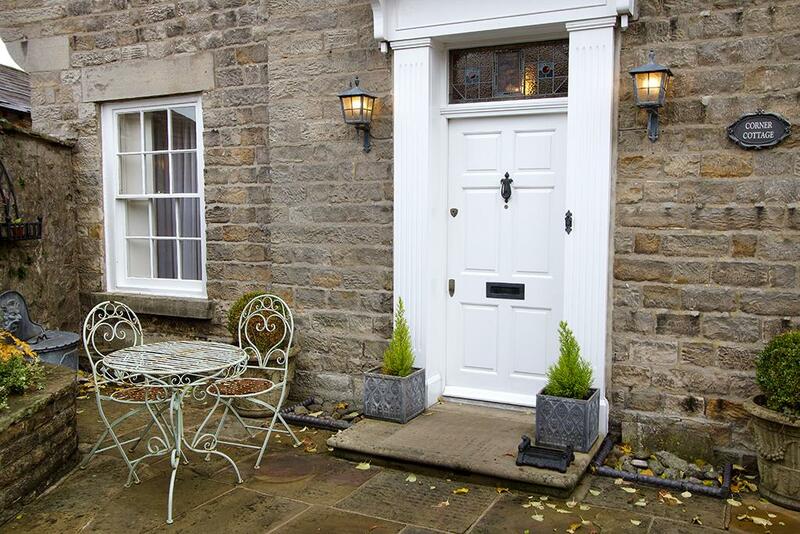 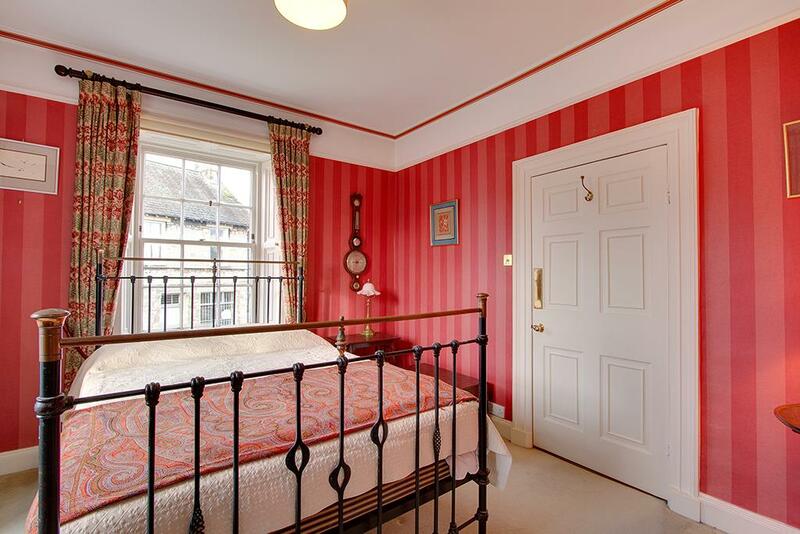 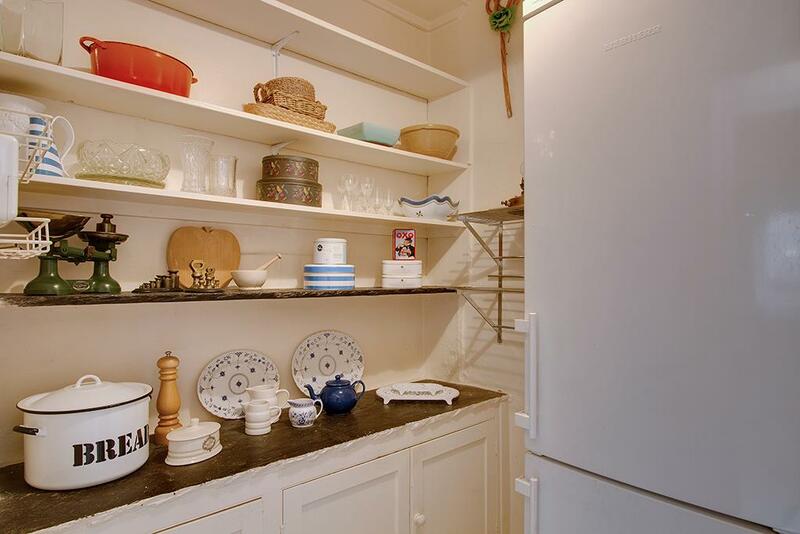 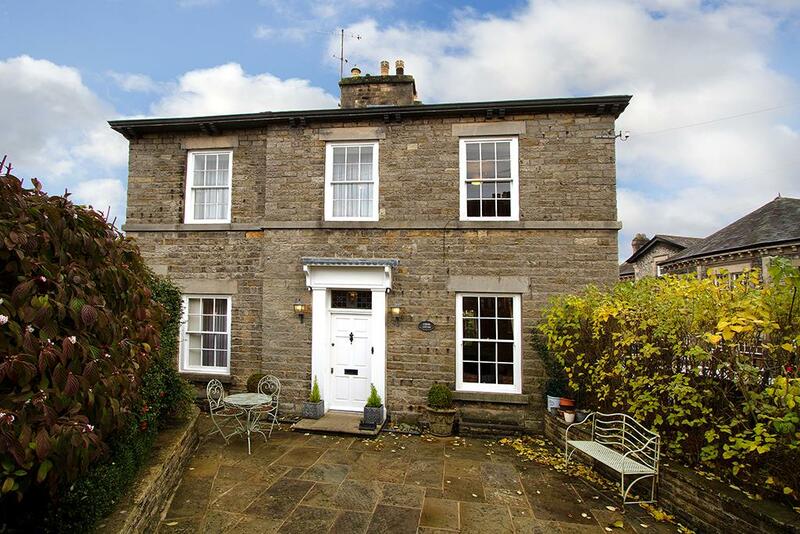 This is a wonderful opportunity to live centrally in a delightful period property. 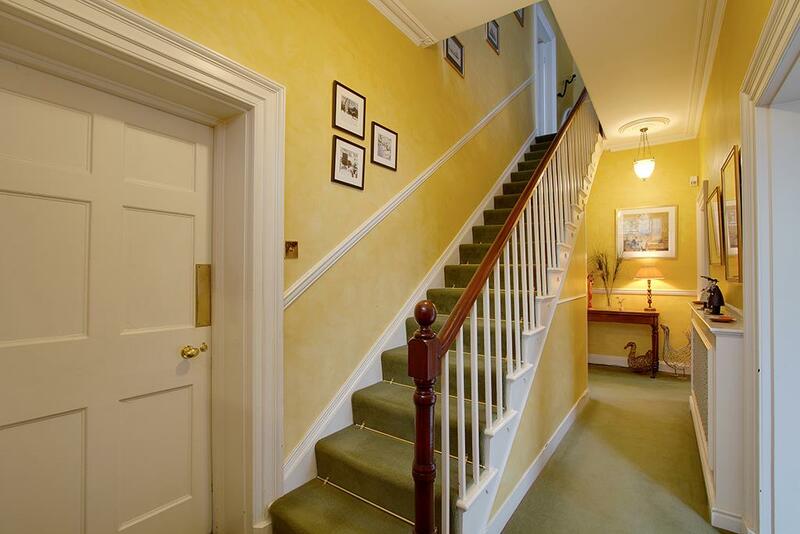 For many people Georgian architecture is a favourite, it is graceful, restrained and elegant. 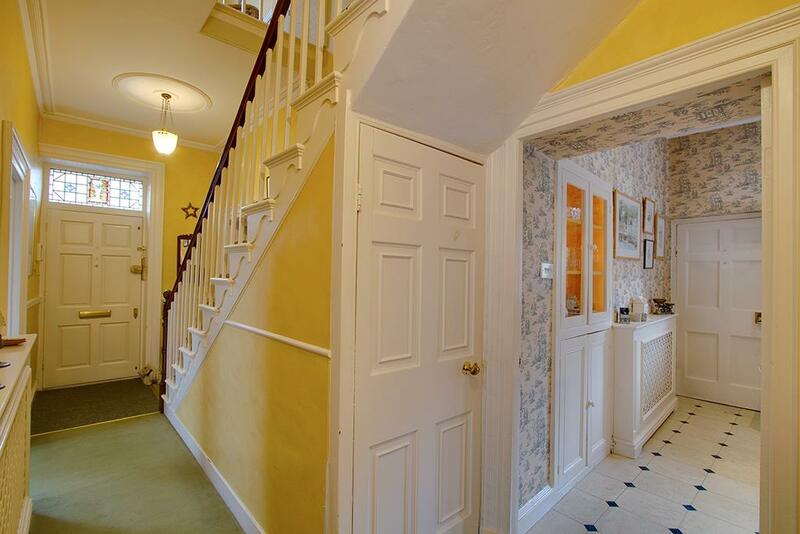 This delightful townhouse is a fine example, it’s not a huge house and that’s part of the charm; it’s well-proportioned, well planned and has a degree of flexibility depending on how many are to live in the house. 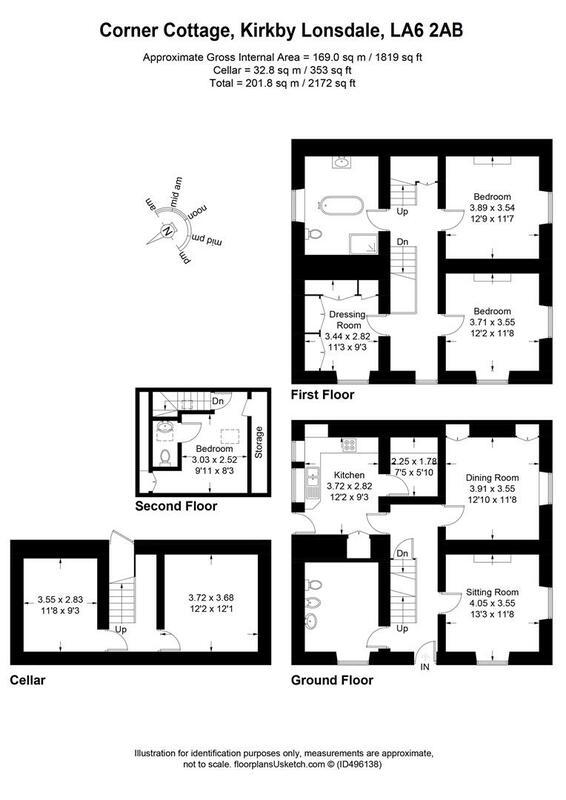 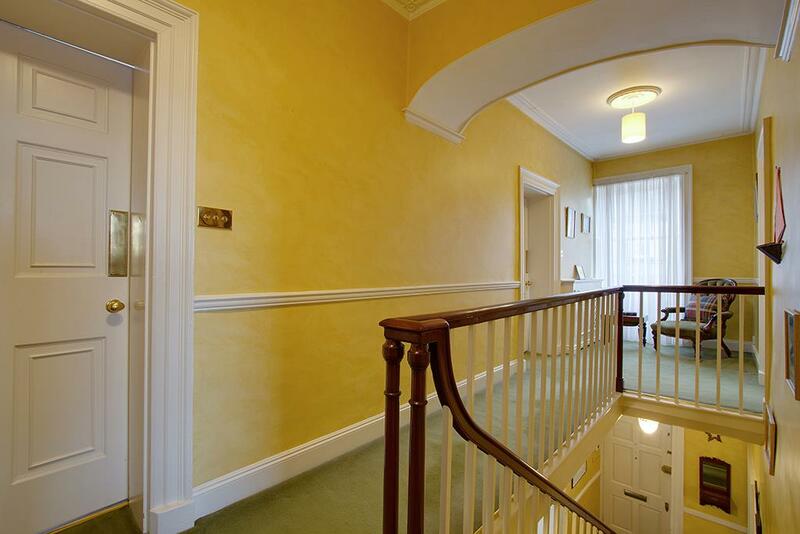 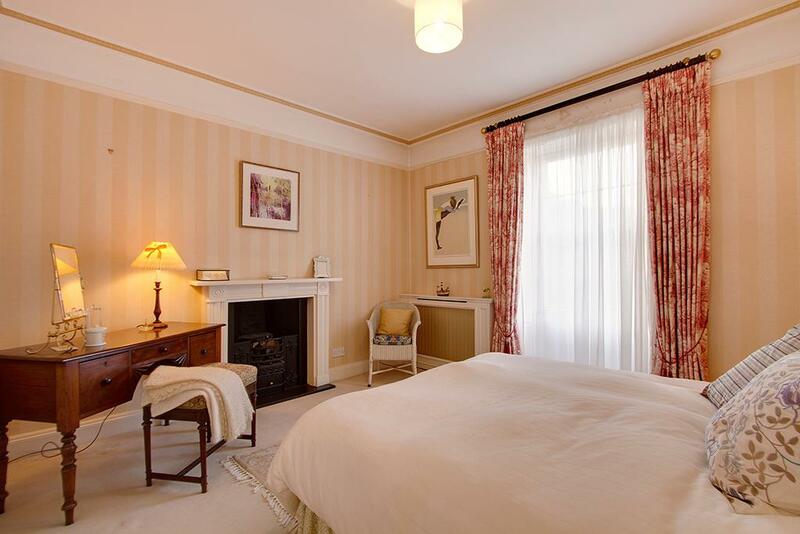 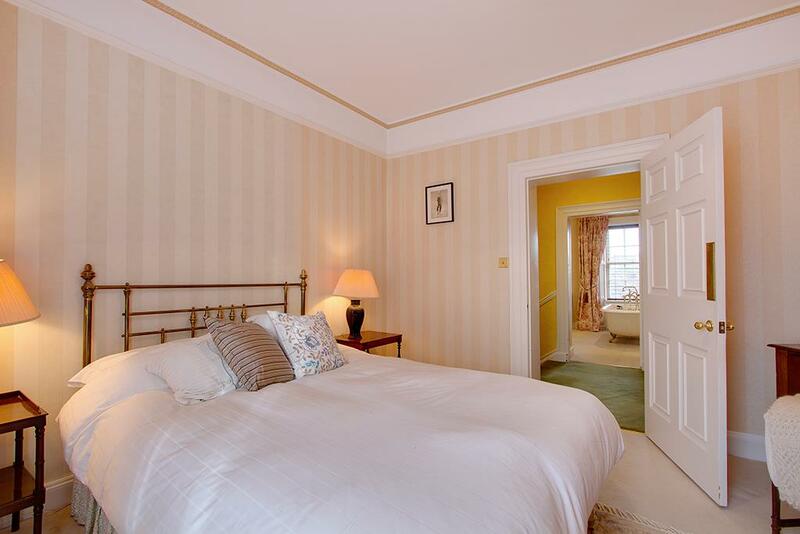 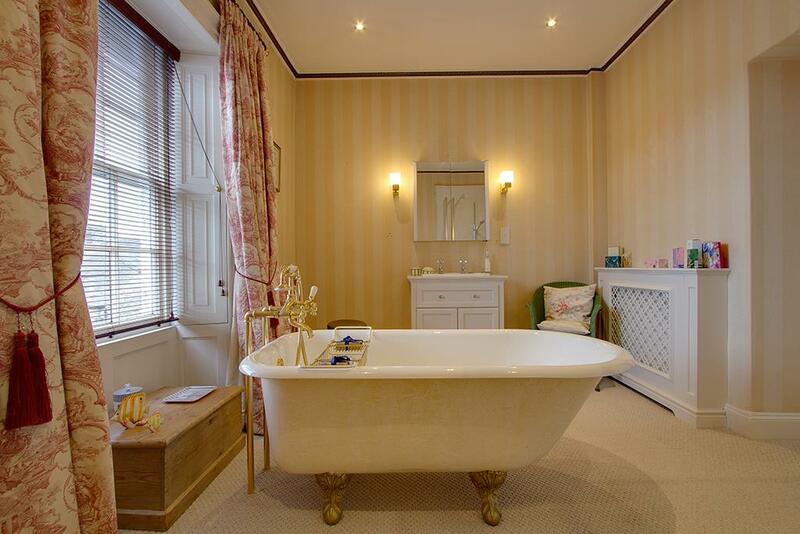 Over four floors you will find two reception rooms, three/four bedrooms and lots more besides. 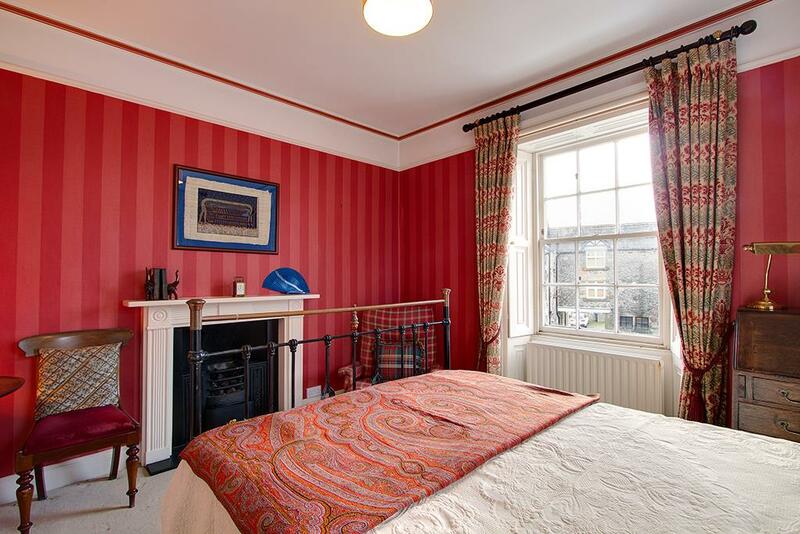 With plenty of original features from the staircase, sash windows and shutters to panel doors, picture rails and cornices. 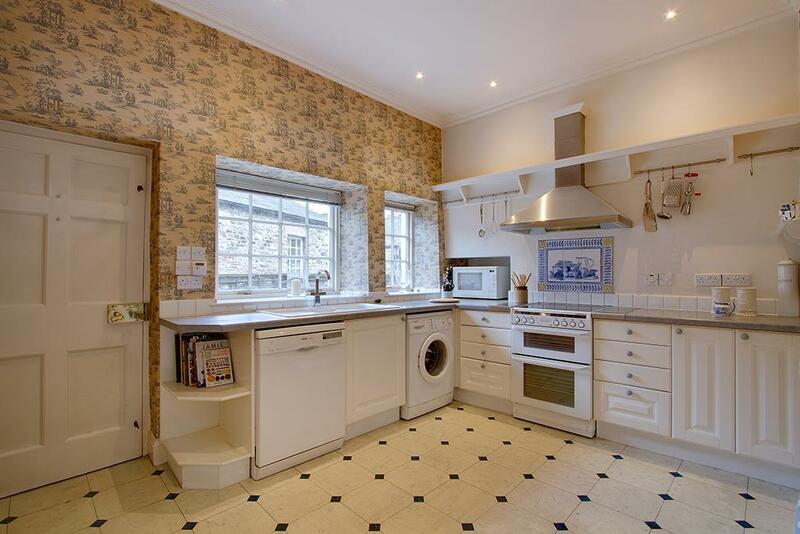 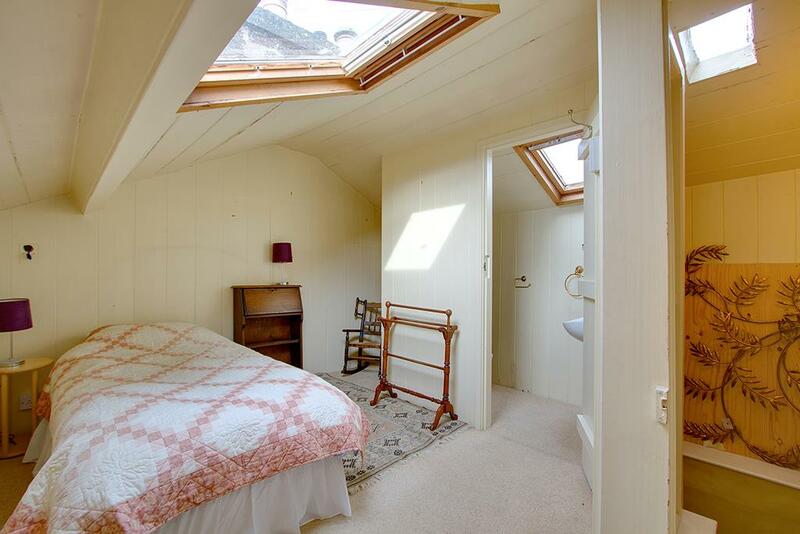 This truly lovely property is now ready for a sensitive refurbishment. 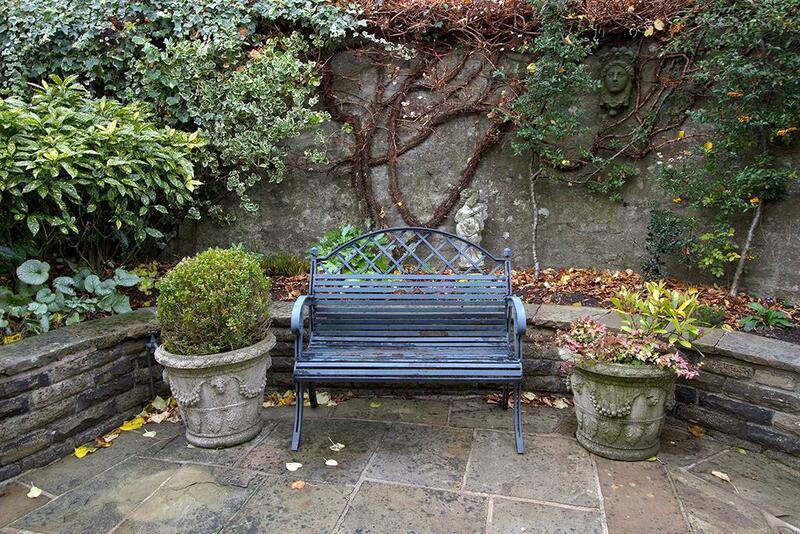 There is a courtyard style flagged garden to the front and a small yard at the rear. 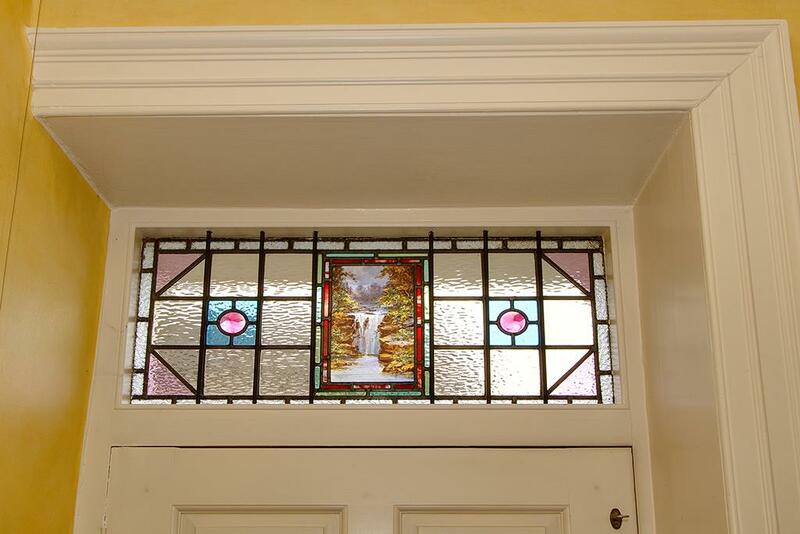 It’s an absolute delight.